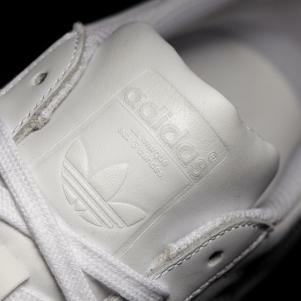 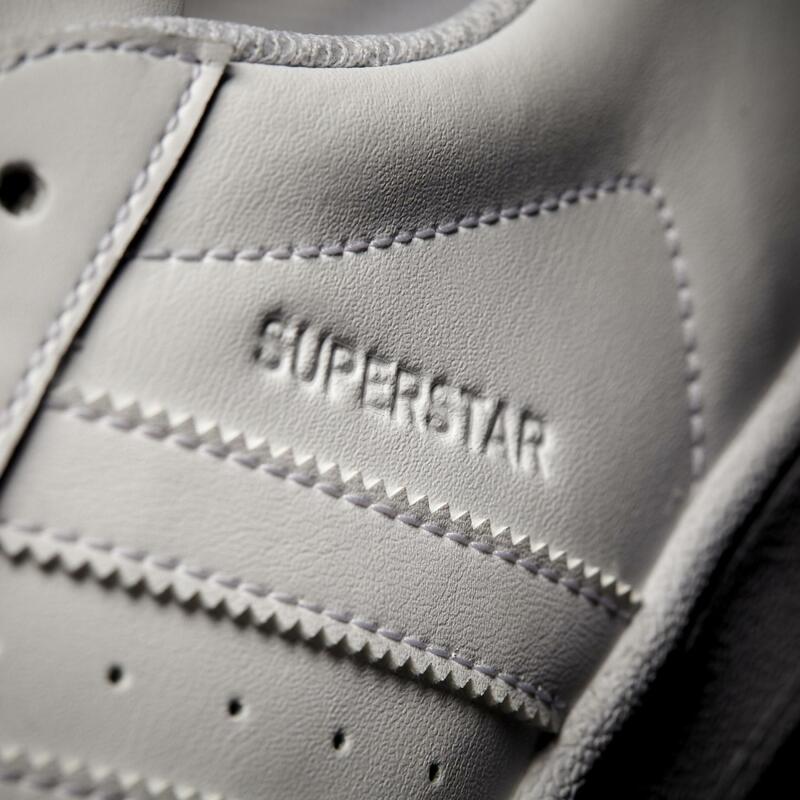 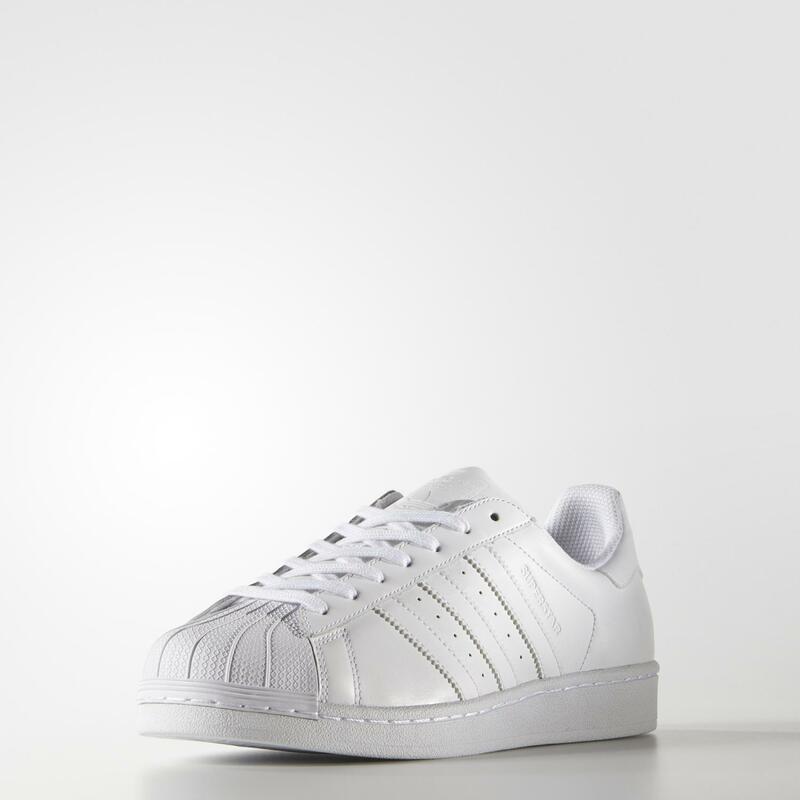 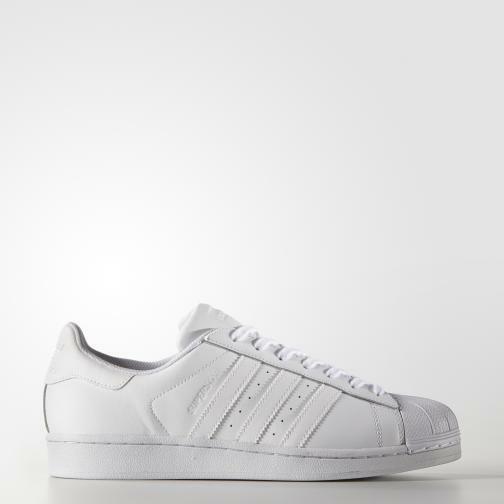 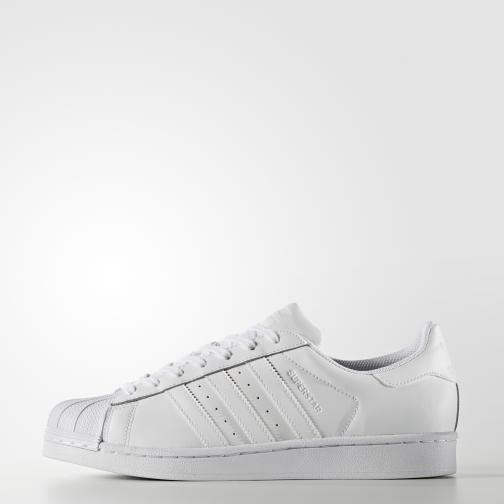 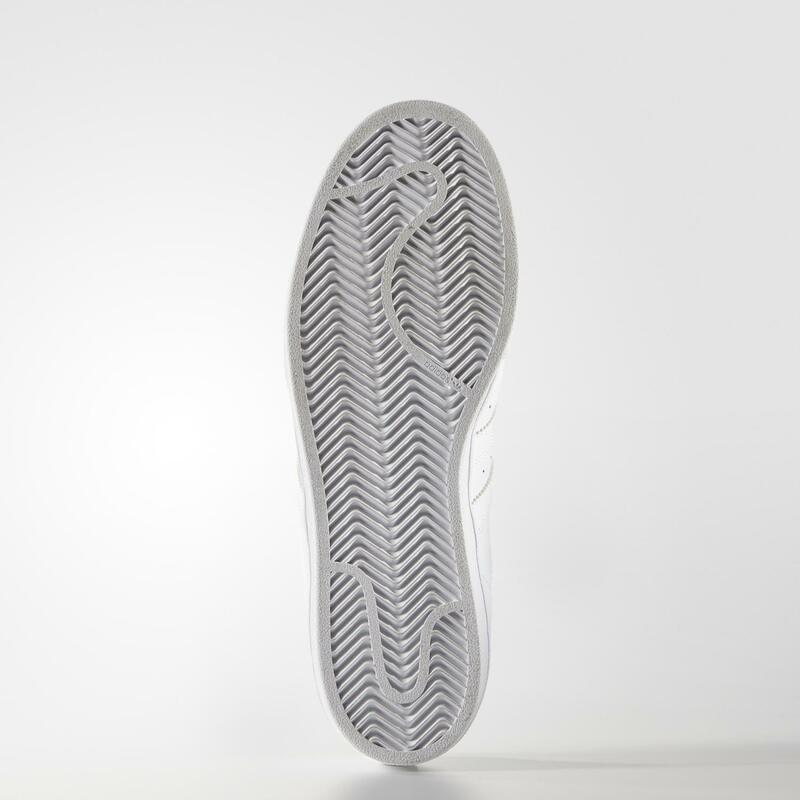 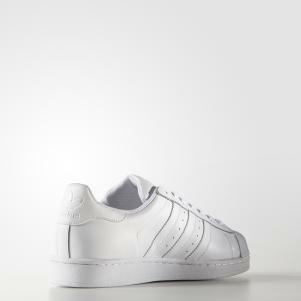 One of the most desired sneakers, Superstar was born in ' 70, as dominating basketball courts. 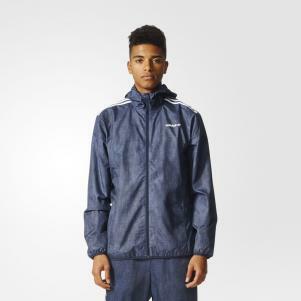 In a short time, it is also conquering the world of skateboarding and street-style (not to mention the hip-hop scene). 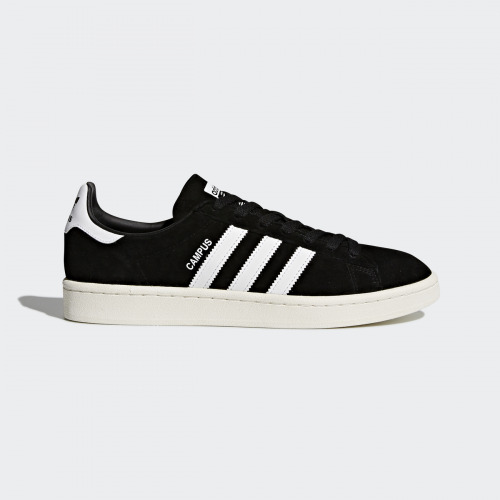 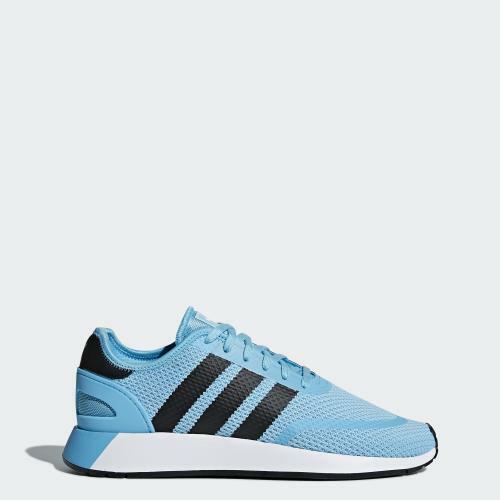 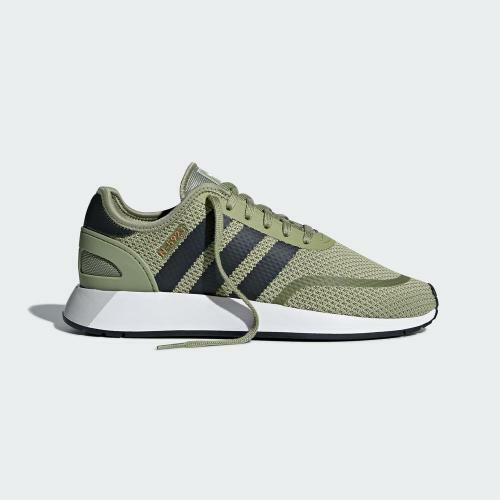 This men's model, featuring a leather upper covered which stays true to classic look with all the original details, like the 3 strips with zigzag edges and his legendary rubber shell toe. 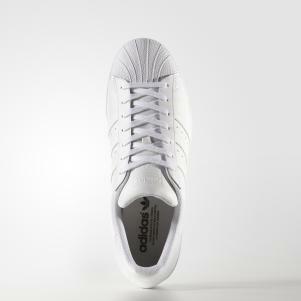 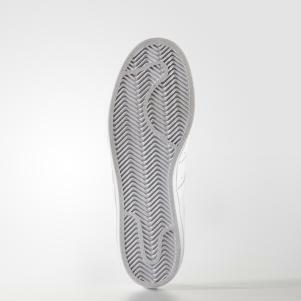 Full grain leather upper; soft fabric lining.